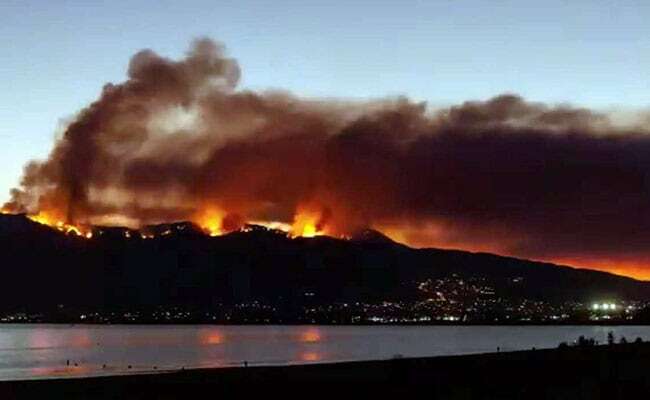 US Wildfires: "We are expecting that there will be more fire-starts today," Jeremy Grams, lead forecaster with the National Weather Service's Storm Prediction Center in Oklahoma, said in an interview on Saturday. "We are expecting that there will be more fire-starts today," Jeremy Grams, lead forecaster with the National Weather Service's Storm Prediction Center in Oklahoma, said in an interview on Saturday. He said dry thunderstorms, which produce lightning but little rain, are expected for parts of the Rocky Mountain region, while the US northwest has critical fire weather conditions that include strong winds and low relative humidity. 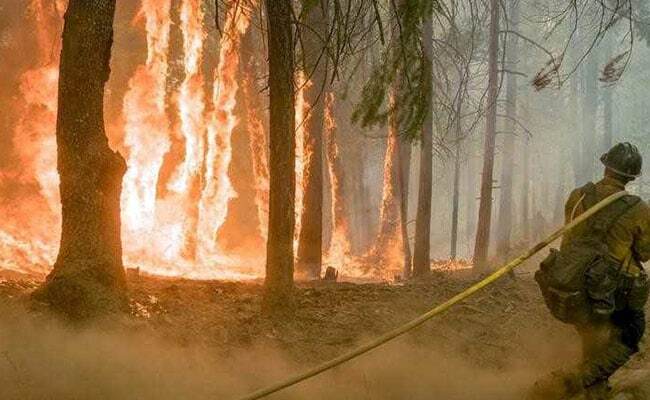 A mechanic helping to fight the Carr Fire near Redding in northern California was killed in a car crash on Thursday, the eighth person to die in that conflagration. 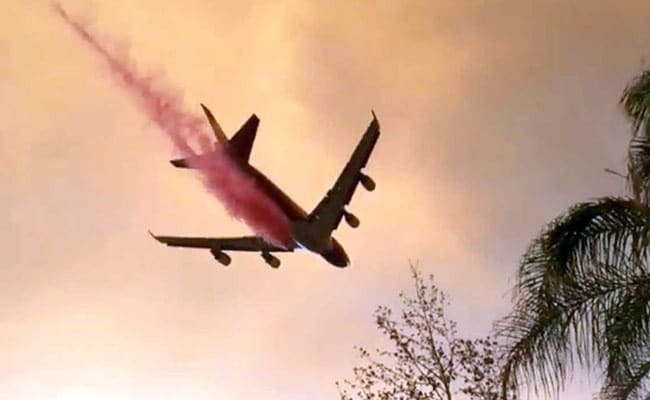 The 190,873-acre (77,243-hectare) Carr Fire has destroyed nearly 1,100 homes.